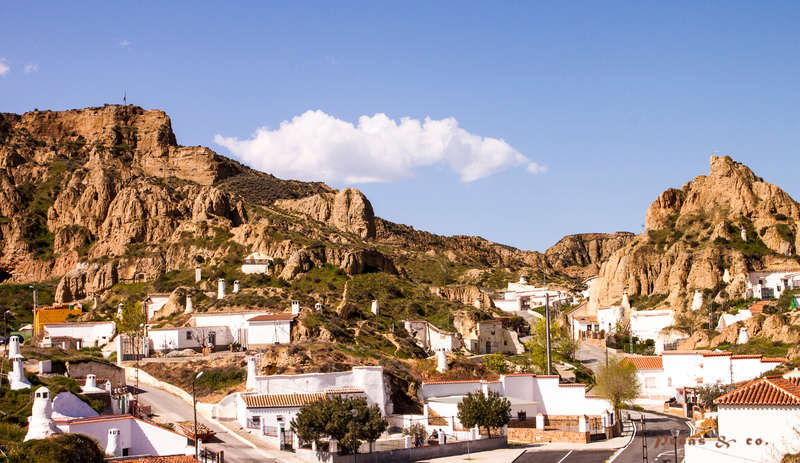 Town of Guadix in the province of Granada: A very cute and very rich culture that should not be missed by travellers. 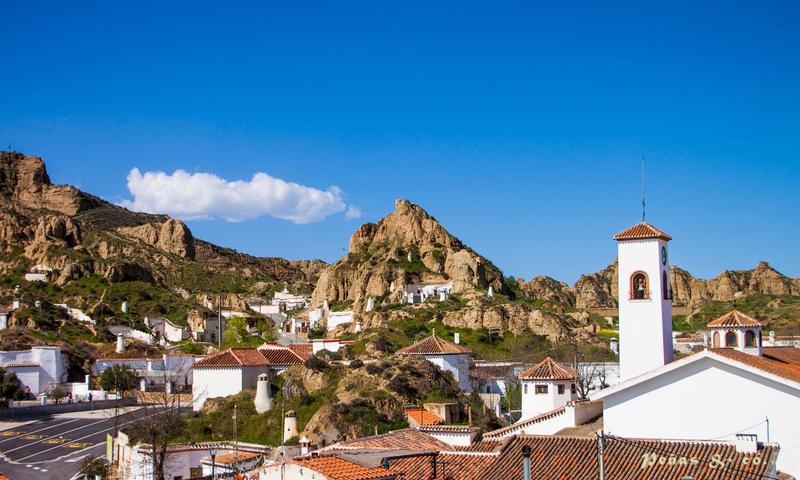 Guadix has a very interesting history and a continental climate so the weather is extreme with hot summers and cold winters. But no matter the season, it is well worth a visit. 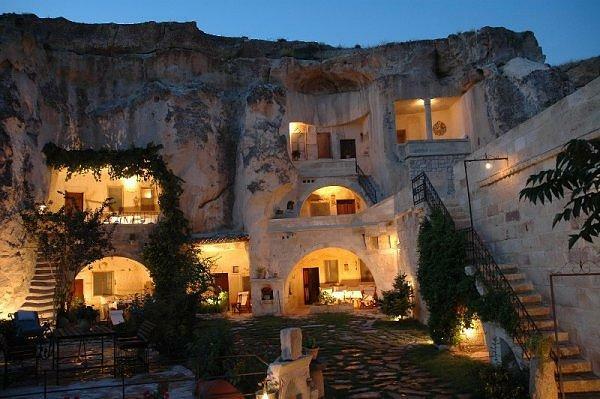 I stayed in a hotel in Granada where I had great food. The service is excellent and very friendly, I would definitely recommend it to all people visiting Granada our the small towns near the city. The hotel is the Nest Style Granada located in the city center and newly renovated with a spectacular boutique and the latest technology, elegance and comfort.